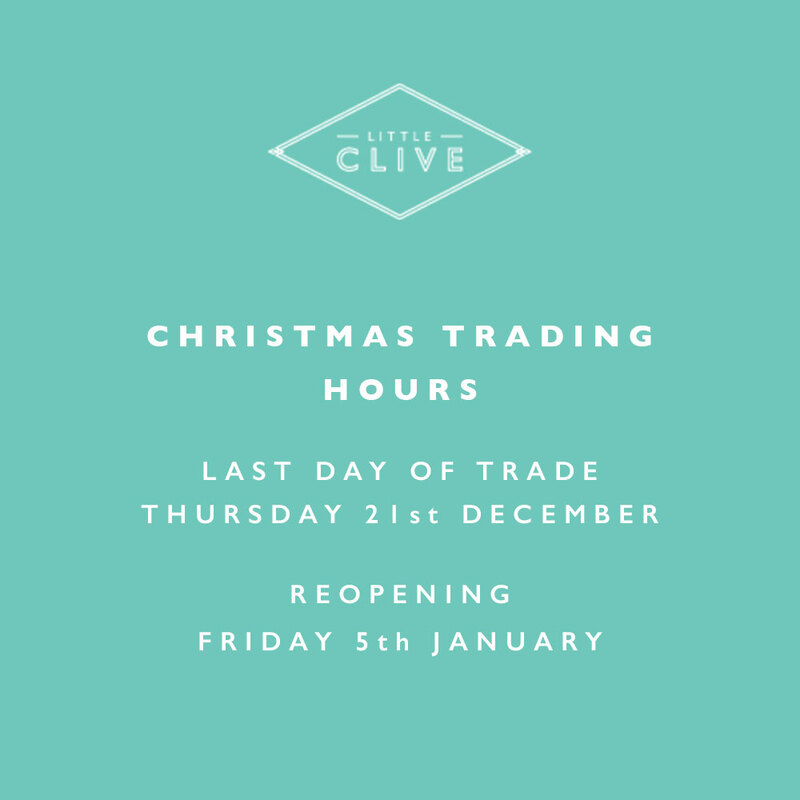 Thank you to our wonderful customers for another great year at Little Clive. We will be taking a brief break over the christmas holidays. Thank you for understanding.